Tampa Airlines Cargo McDonnell Douglas DC-8-71 (F) HK-3785-X (msn 46066) CCS (Christian Volpati). Image: 934592. 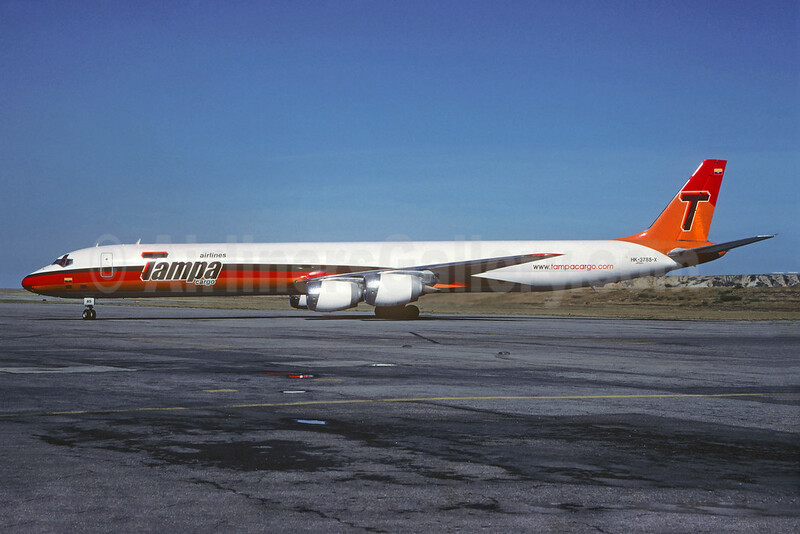 Copyright Photo: Tampa Airlines Cargo McDonnell Douglas DC-8-71 (F) HK-3785-X (msn 46066) CCS (Christian Volpati). Image: 934592.